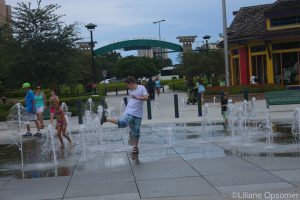 The new Disney Springs shopping, dining, and entertainment complex may not strike you as a kid-friendly destination, but it sure has lots to offer the little tykes. 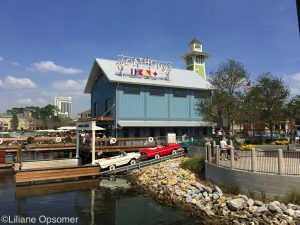 Many of the attractions of what was formerly known as Downtown Disney are still there, including the old-fashioned Marketplace Train Express and Carousel. Small children will love riding one of the 16 handcrafted horses of the carousel, and who can resist a Choo Choo train? Rides per attraction cost $2. A favorite among many children and parents is the LEGO store, where kids can play for free with the little bricks. If you want to give into buying a small memento, I recommend the LEGO mini-figurines of Disney characters at $3.99 each. 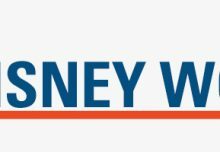 Eighteen figurines are available, including Mickey Mouse, Minnie Mouse, Peter Pan, Ariel, and Mr. Incredible. Want to impress your tween or teen? 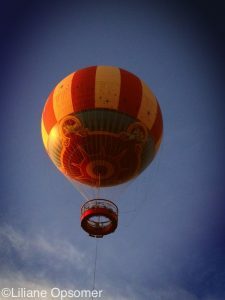 How about a ride in a tethered helium balloon? Characters in Flight soars 400 feet high and offers an eagle’s-eye view of Disney Springs. 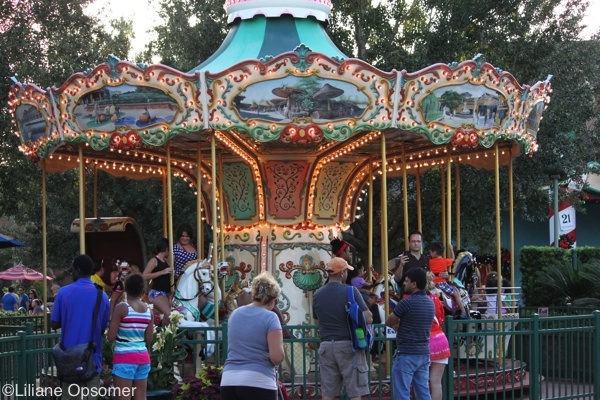 The 6-minute ride comes at a price tag of $18 for adults and $12 for kids ages 3-9. 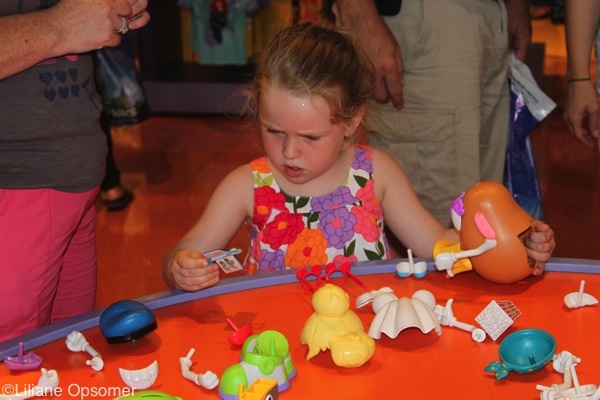 At Once Upon a Toy there is a section where kids can play with lots of different Mr. Potato Head parts. The Mickey Ears for the Mr. or Mrs. Potato Head at home won’t break the bank. Extreme Makeover Disney style is available at the Bibbidi Bobbidi Boutique. Princesses can have their date with a Fairy Godmother-in-training (hairstylist) at this popular beauty salon. All that magic comes with quite a hefty price tag. For more information check here. 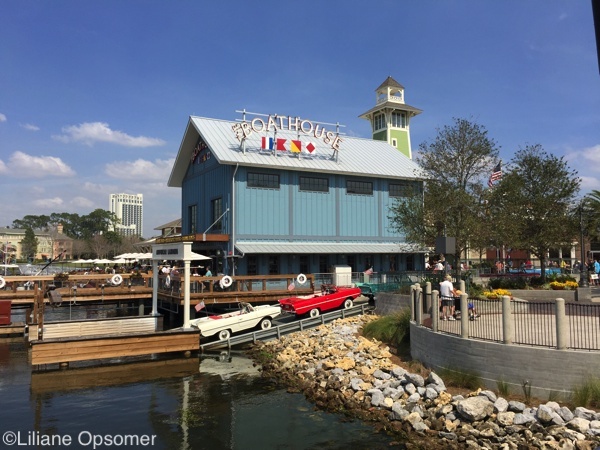 Another pricy fun activity are the Amphicar rides at The BOATHOUSE. The $125 price tag includes your own Car Captain and seating for up to three. At seven knots an hour, you putter for 25 minutes on Village Lake. Seeing is believing! Absolutely free but a very wet affair are the two splash-pad fountains. On a hot summer day it is just what the doctor prescribes. Bring a change of clothes, slap on the sunscreen, and let them have fun! There are plenty of benches surrounding the fountain for you to keep a watchful eye. 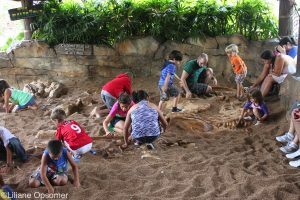 If you prefer to keep the kids dry but don’t mind them getting a bit dirty, check out the giant sandbox outside of the T-Rex restaurant. Dubbed Paleo Zone, it is a great place where kids can play in a shaded area. 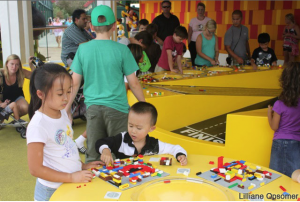 There is no fee for this activity, and you do not have to have a dining reservation to access the sandbox. If all of this activity does make you hungry, however, the T-Rex restaurant is a perfect place for dining with kids. 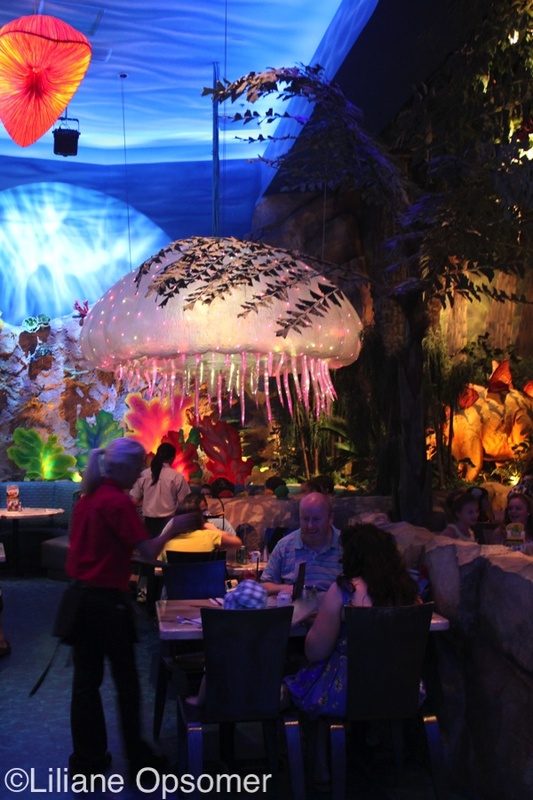 The décor is real fun and children will love watching life-size animatronic dinosaurs in action throughout the meal. 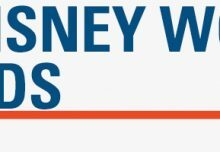 For more tips on how to prepare for a Walt Disney World visit with Kids check out The Unofficial Guide to Walt Disney World with Kids by Bob Sehlinger and Liliane Opsomer.